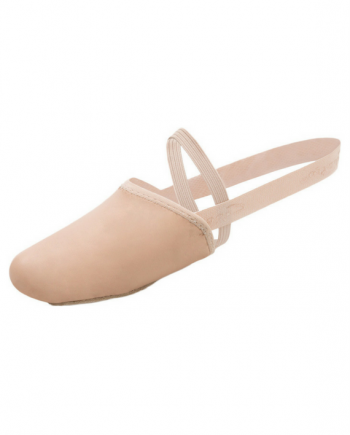 Capezio Foot Undeez. Four way stretch. Breathable nylon spandex powernet. Suede sole. Allowing for free movement whilst protecting the pads of the foot.